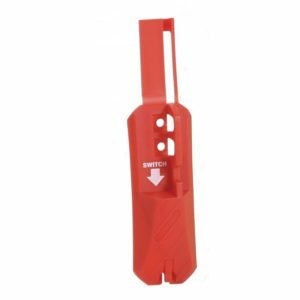 There are many different types of switch isolator and circuit breaker. 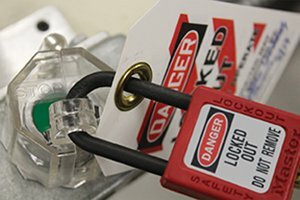 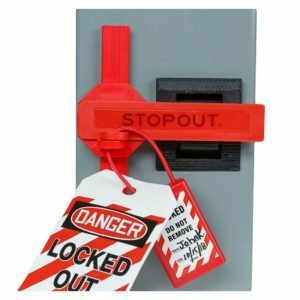 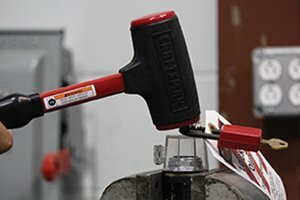 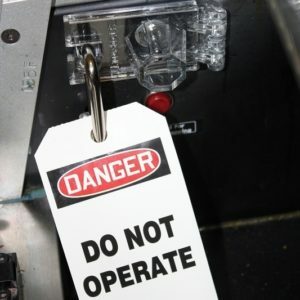 At Total Lockout we know just about all of them and can help you find the right lockout device to fit what make or model you need to lock off. 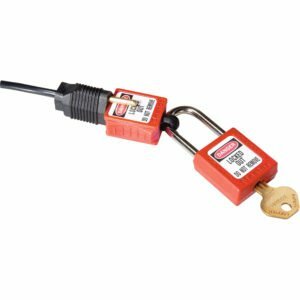 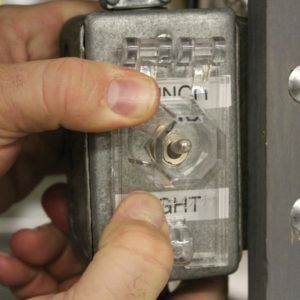 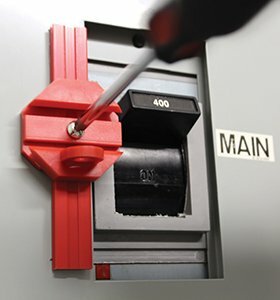 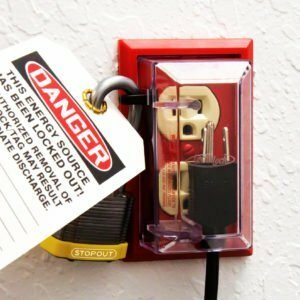 From low voltage RCD, to high voltage switchgear, we have the lockout device you need.